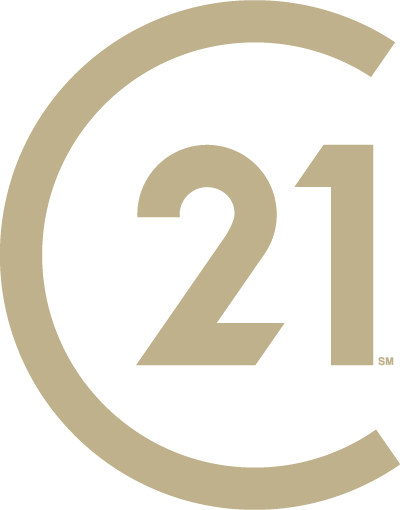 As the leader in consumer brand awareness, CENTURY 21 Judge Fite Company is proud to be affiliated with CENTURY 21® System. According to J.D Power, the CENTURY 21® System ranks as the highest overall satisfaction of first-time and repeat homebuyers among full-service real estate firms. Millward Brown’s 2017 Demographic Ad Tracking Study asked 1,200 recent home buyers and sellers to list the names of any real estate agencies they’ve seen. Out of these consumers, CENTURY 21® ranked the highest for its brand awareness and scored 94 percent of the respondents. Consumers also said the CENTURY 21® System was the most recognized name in real estate. The CENTURY 21® System network is a powerful resource of more than 7,500 offices and 140,000 real estate professionals worldwide. Our global presence and visibility provides increased exposure for your property through our international website and syndication in addition to the CENTURY 21 Judge Fite Company website, which results in more leads for your house with real-time responses. Today, more than 95 percent of homebuyers are online. That’s why we offer second-to-none eMarketing solutions to help our real estate professionals and their client’s listings stand out in the marketplace. Not only are properties featured on the award-winning century21.com website and the century21judgefite.com website, but millions of potential buyers will see your listing because the CENTURY 21® System partners with some of the most popular real estate sites on the market. We provide industry-leading marketing that results in leads and appointments to maximize your results when selling your home with us. CENTURY 21® Judge Fite Company is The Office Real Estate Company of the Dallas Cowboys. This partnership between our brokerage and the Dallas Cowboys is successful because our two companies share mutual respect for Dallas/Fort Worth. We believe in cultivating a community full of opportunities for people to live for generations to come. The partnership provides brand recognition as The Official Real Estate Company of The Dallas Cowboys and shares promotion of the real estate company at its venues, AT&T Stadium and The Star.